This comment was posted to reddit on Mar 29, 2015 at 1:15 pm and was deleted within 15 minutes. First things first, how much will your PC be used for video work (e.g. rendering, editing) and how much for gaming? I am asking because I want to know if it would make sense for you to spend more on hardware that would make video work faster but not have huge benefits in gaming. Second, when do you plan on buying the parts for your computer? Depending on how much time will elapse between this post and your purchases, it would be more worth it to wait until a couple days before purchase time. There may be a killer deal in the meantime or better hardware coming out. Third, would you be interested in a mechanical keyboard? 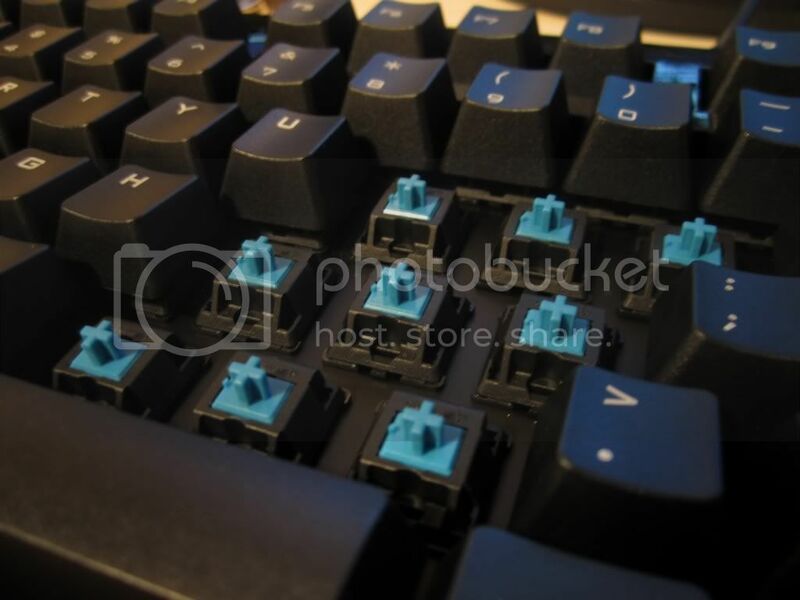 The key difference between a mechanical keyboard and a normal one is that mechanical keyboards have actual switches under each key. Check out /r/mechanicalkeyboards if you're interested. Fourth, how big of a monitor do you want, and what resolution? If you want a 1080p monitor, 24" is about the perfect size IMO. 1440p monitors, while having about double the pixels, do not come in sizes smaller than 27". It's more of a space concern because both options fit in the budget. Fifth, speaking of space concerns, how "big" do you want your PC? At the moment we are looking at one, maybe two graphics cards, and a fair amount of HDD's, so a smaller case is totally an option. But since it is your first build, it may be a bit frustrating working in tight quarters. P.S. Regarding viruses. The problem is truly overblown. The virus pandemics of the past are no longer as huge a concern as they are now. If you're careful about what you do on your computer, a simple antivirus will be all you need to survive.